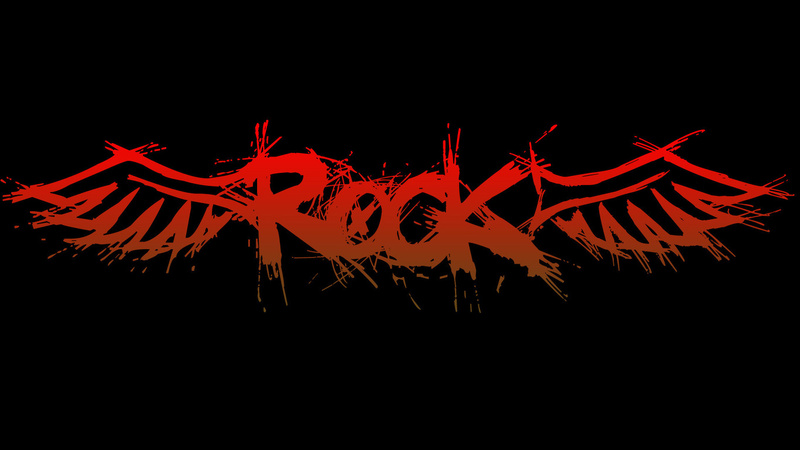 Rock Music О/ (Your Favorite Bands, Songs). Poll: These are groups that are like me.You have to write what you like. Edited by Volchica Polly, 17 August 2013 - 11:22 AM. Edited by Volchica Polly, 15 August 2013 - 09:15 AM. It's hard to call Rammstein a rock but still I love them. Where is Pink Floyd best rock band 4ever! half of the bands above aren't rock. I agree.Metal is not rock! AC/DC - Australian rock band. Metallica - yes, it"s not rock, but I like it. Rammstein - German rock band. Scorpions - German rock band. Nirvana - American rock band. Nickelback - Canadian rock band. Linkin Park - American alternative rock band. you can't classify all those bands in the same category, example, compare rammstein or acdc with nirvana. thats all rock, i dont think so. neither of these is rock. Linkin Park - Rap/Nu (now alternative) metal. Rammstein and Metallica are the best from this list. Are you kidding me? Nickelback is considered a good band. LOL. Us Canadians are far more ashamed of them than Justin Bieber. but where are Led Zeppelin, Ping Floyd, Deep Purple, Animals, Doors and many others... ? These are groups that are like me.You have to write what you like. I don't. Metal IS rock. And Metallica is rock. Thrash metal, being more precise - bay area thrash, but it is rock.